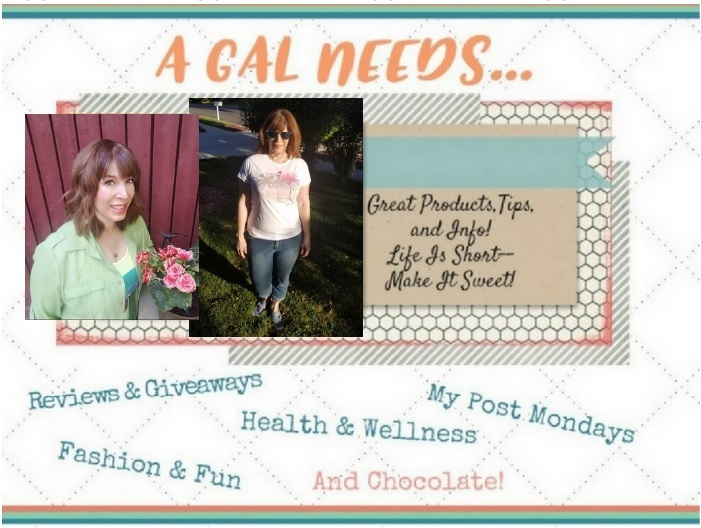 A GAL NEEDS...: Our 4th of July Celebration! Leland and Alicia for arranging the trip to Lagoon and thanks to all our extended family for helping and being there to enjoy! Here I am at Lagoon enjoying one of the more tame rides and my personal favorite, the Sky Rider. So calm and relaxing! I also went on the Samurai, Wicked and the roller coaster! Not so calm and relaxing. This is the punch bowl cake that seems to be a big hit when I make it! Harrison, my 4-year-old nephew, was in charge of decorating this cake. He got help from Aunt Amy! This salad was awesome! Made by Harrison's Mom, Laura! One of the great drinks was Country Time Lemonade, complete with sliced lemons and mint leaves! My birthday is in a couple of weeks, and I love having it in the summer time. What a lovely party - and so many yummy dishes (loving the looks of that salad: WOW)! What a fun time. I love summer picnics! Everything looks so good! I'm visiting from Welcome Wednesday. I signed up to be a new follower. My birthday is on the fourth also, and it is an awesome day to have a birthday! We spent the day with friends and ended with fireworks, of course! Woo hoo! Yay for 4th of July Birthdays and celebrations! It was my firsy Fourth of July celebrations this year! I had always heard about the fireworks here in NY, but it ws my first tym to actually go and se it! I went along with my hubby, nephew and sis-in-law! And it was sooo much of Fun! It was Macy's fireworks this time and it was sooo very beautiful! I felt as if the whole NY was der to watch it, soo much fun!! The puch bowl cake looks so delicious, I am drooling just looking at it. My mom makes that same flag cake every year.